010. DDR. Endzeit. 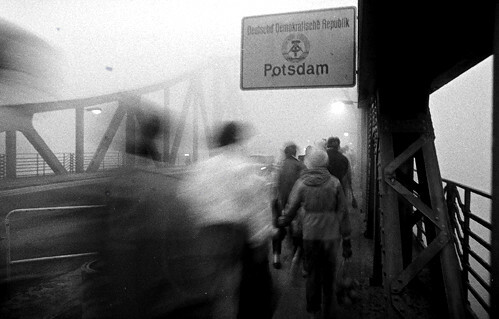 Potsdam, Glienicker Brücke, 11-1989 | Flickr - Photo Sharing! Ammon., alexzooone, and Staropramen1969 added this photo to their favorites.